Whether you want to charm and befriend strangers, be a better networker in professional situations, or become charismatic and bold instead of nervous and lost in social situations, Perfect Your Conversation Skills, with Patrick King will get you there.This class will teach you repeatable tips and tools to allow you to command any social situation. Bestselling author and conversation coach Patrick King will give you the blueprint for social success even if you’re the furthest thing from a natural conversationalist. the best techniques you’ll need to master drawing in Illustrator. Create and edit paths like a pro. Adobe® Illustrator® CC: Drawing & Editing will give you the confidence to draw like a pro. If you are looking to start a business or have one already established, the idea of having to write a business plan can be really daunting. The reality is while daunting you really need one to set up your business on the right track. That is what a business plan is - an essential roadmap for business success. 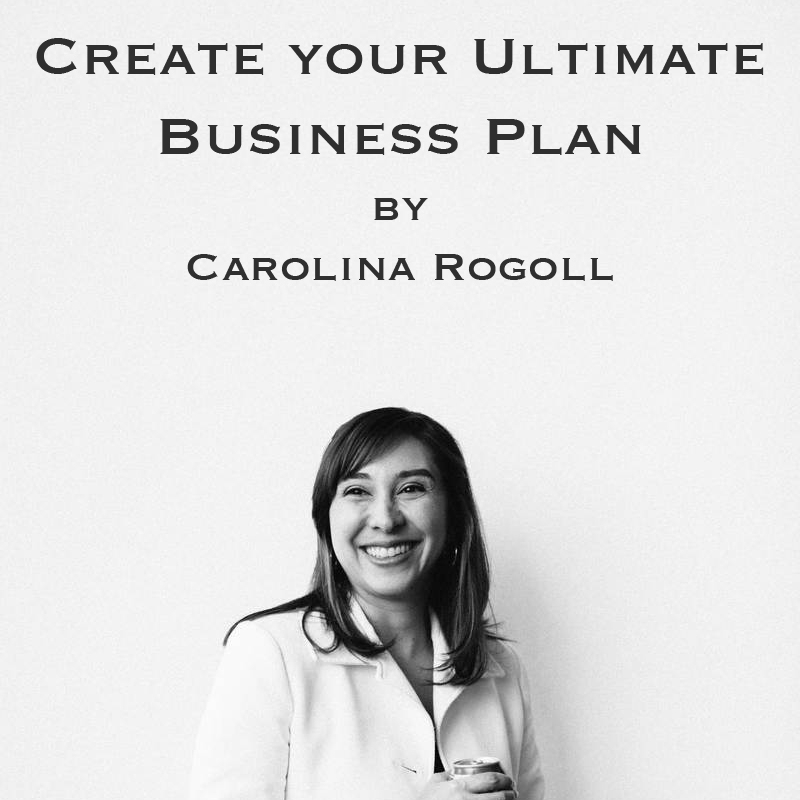 Carolina Rogoll has been successfully leading small and large businesses and building brands for over a decade. In this short class, she will be walking through step by step on how to create a business plan using the easy to use template she has put together. By the end of this class, you will have a business plan you can share, reference, and start using right away. Having a brilliant strategy without a plan to execute won’t get you far. Not having a strategy is a non-starter, for sure. Once you have a strategy, you need to turn that into an operational plan that can be carried to make it a reality. Anyone who own a business or is starting a business and benefit from having a physical plan for themselves and gather investor or partners.